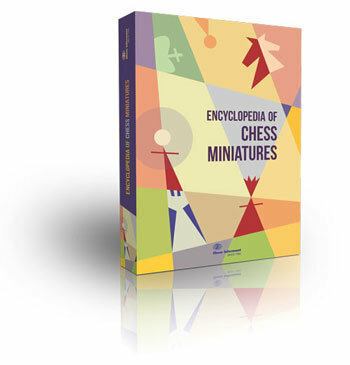 The new Encyclopedia of Chess Miniatures presents a rich collection of short games that will evoke a sense of surprise, sensation and even shock in the mind of the chess playing reader. When should a game be classed as a ‘miniature’? Well, in terms of length, those given here do not go beyond the 20thmove. And although there are in fact some examples that do last slightly longer, this is solely due to ‘chess inertia’ – a player’s reluctance to accept the inevitability of a humiliating blitzkrieg defeat! The prime objective of this Encyclopedia, however, does not lie in numbers, but in promoting an acute awareness of the many potential disasters lying in wait for the unsuspecting chess player in the early stages of the game. Each one of these miniatures spells danger and requires vigilance from the very first moves. In fact reading this book might well prompt readers to step up their level of reconnaissance in the opening phase. In this way they will not only protect themselves against devilish traps and pitfalls but also be primed to plant a few tactical devices of their own. All chess players will learn valuable lessons from these miniatures, as there are concrete reasons why a game of chess ends so rapidly. After all, even grandmasters sometimes find themselves on the receiving end of a first round knockout! Apart from the basic introductory examples, the miniatures in the book are classified according to the ECO code. 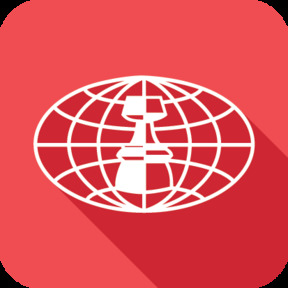 This makes it easy for readers, familiar with the Chess Informant environment, to navigate their way around the large amount of material and quickly locate games played with openings that form part of their own repertoire. Meanwhile, apart from the utility value, it is fun to play through miniatures, as they also offer pure chess enjoyment. On the one hand, we see cute checkmates and well-coordinated combinations, on the other, instructive mistakes and the shock of the unexpected. No, we are not talking about players making crude blunders, but rather succumbing to the subtle art of deception. Because miniatures are all over so quickly, there is often no need for the reader even to use a chessboard, let alone a computer, to understand the reasons why the loser was never in with a chance of reaching the middle game! In the process of selection, the authors, GM Branko Tadic and IM Goran Arsovic, compiled a ‘short list’(!) from more than 10,000 candidate games. This has resulted in an Encyclopedia of 1636 miniatures, all annotated, played between 1560 and 2014, and thereby covering chess creativity and ingenuity, past and present.